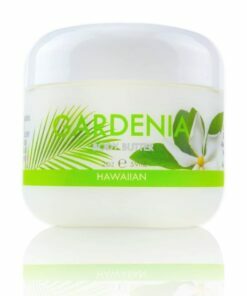 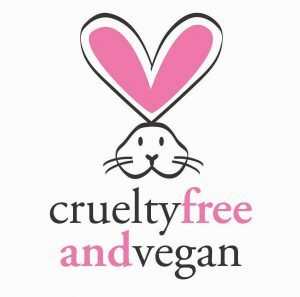 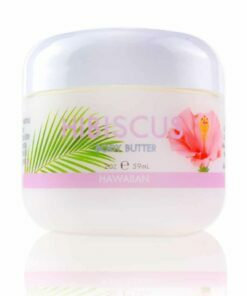 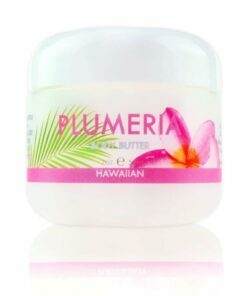 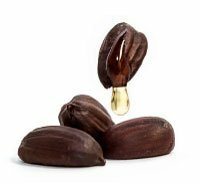 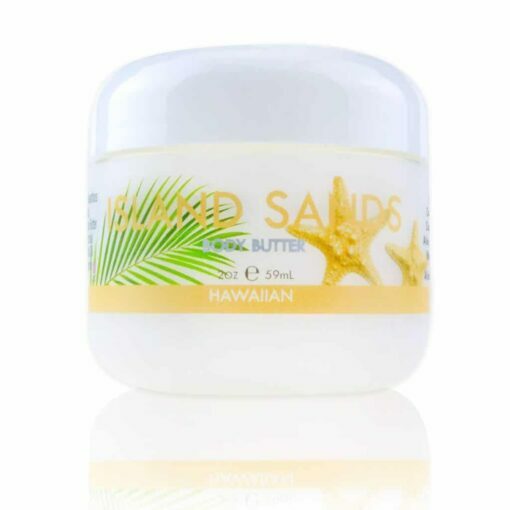 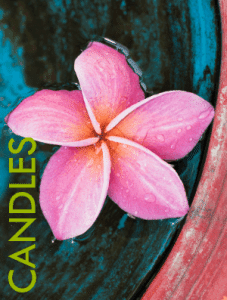 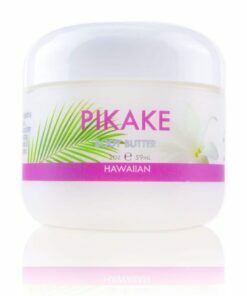 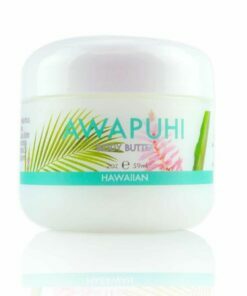 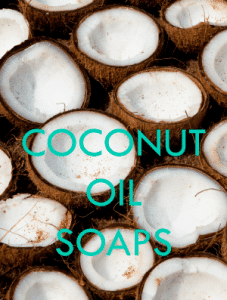 View cart “Tropical Body Butter – Gardenia with Aloe, Macadamia Nut & Coconut Oil – Maui Soap Co.” has been added to your cart. 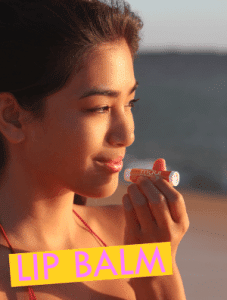 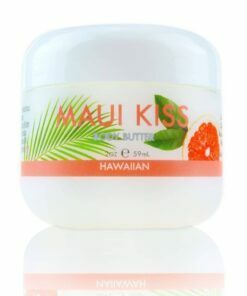 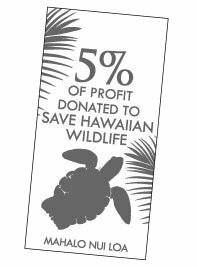 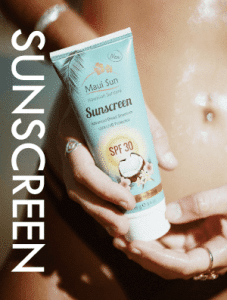 Tropical Body Butter – Maui Kiss with Aloe, Macadamia Nut & Coconut Oil – Maui Soap Co. 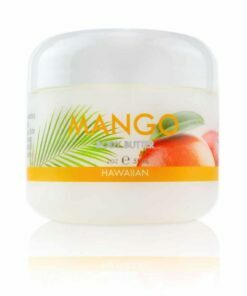 Tropical Body Butter – Mango with Aloe, Macadamia Nut & Coconut Oil – Maui Soap Co.